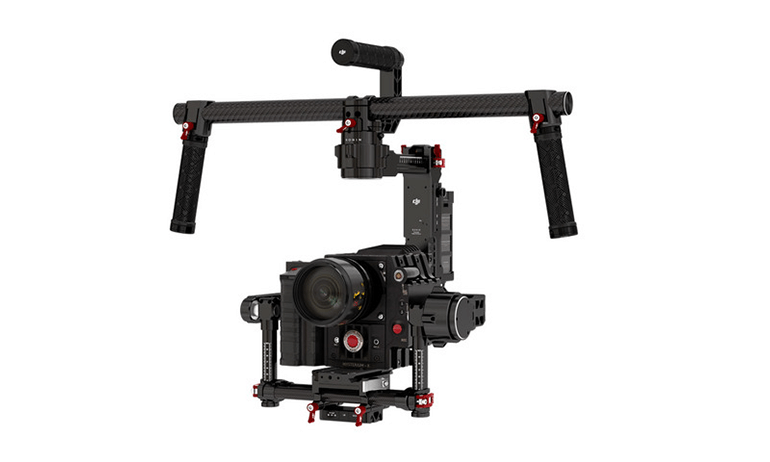 A new firmware update is now available for Ronin. Please update your products via the Assistant Software. The GCU firmware has been updated to v1.2 to support the new Ronin Intelligent Battery (model no. 844297-4350mAh-15.2V).